Inspired by young Swedish activist Greta Thunberg, tens of thousands of teenagers and children have been marching through European capitals demanding urgent action on climate change. The 16-year-old, who has been protesting outside the Swedish parliament for months, made global headlines last week with a speech at the World Economic Forum in Davos. She told the audience of wealthy politicians that it was the rich that caused the most emissions worldwide. Her words have been taken to heart by young green activists across Europe. 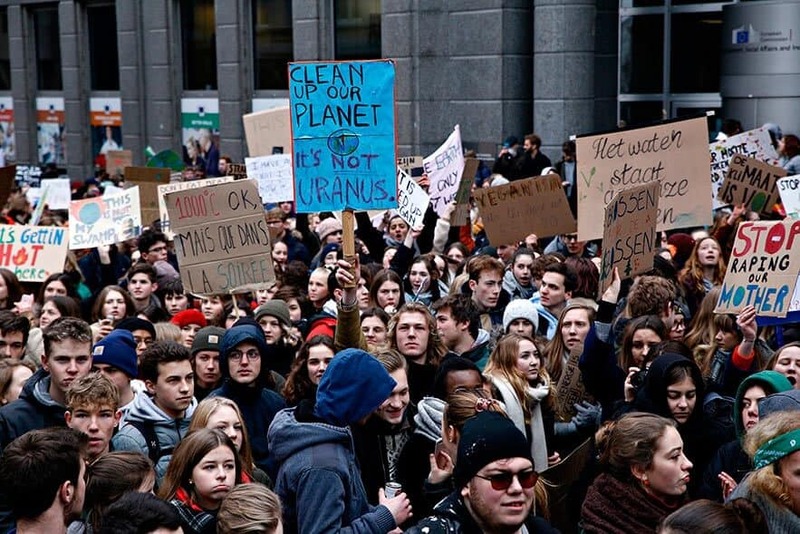 An estimated 35,000 young people marched across Brussels last Thursday, while thousands of schoolchildren refused to attend classes in Switzerland in protest against government inaction on global warming. Protests also took place in Germany, where 12,000 young people aged under 27 are members of the WWF. Eastern Europe is an emerging new hub for business management. When it was established in 1993, the Central and East European Management Development Association (Ceeman) had 13 business schools in its membership. It now has 99 business schools in countries east of the former Iron Curtain and they are growing in quality as well as quantity – with six now included in the Financial Times’ European Business School rankings for 2018. 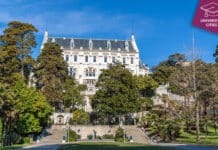 Danica Purg, the president of Ceeman and dean of the IEDC Bled School of Managament in Slovakia, told the Financial Times that teaching quality has made a major difference to the region’s academic reputation. Ceeman schools also benefit from the involvement of global corporations in their business management training schemes. Both Amazon and JP Morgan have established development centres in the east and an estimated 60% of full-time MBA students have their degrees funded by their future employers. One concern, however, is that while eastern schools may be thriving, the pool of talent from eastern European countries is declining. 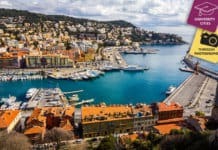 Populations are falling and the majority of MBA students from eastern Europe still prefer to study in the UK or US where the average starting salary is around $85,000, compared to $57,000 in eastern Europe and central Asia. An American professor has been fired from her position as director of a graduate programme after an email she wrote to students urging them to speak English on campus went viral. Megan Neely of Duke University in North Carolina sent the email to biostatistics students. She said that other faculty members had expressed annoyance at certain students loudly speaking Chinese to one another. She decided to warn international students to speak English or risk alienating the staff members, who wanted the names of the Chinese students and said they would not want to work with them. “I encourage you to commit to using English 100% of the time when you are in Hock [the faculty building] or any other professional setting”. The email subsequently went viral on Chinese social media and on Twitter. On Weibo the story has been framed under the hashtag “Duke University bans speaking Chinese”.